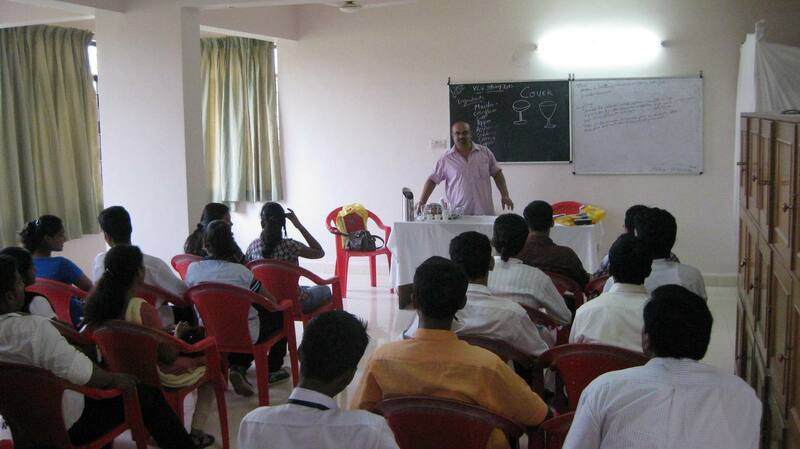 Free skill development courses were conducted in FOOD Production (8 Weeks ) & F&B Services (6 Weeks) at locations in GOA at various locations with coordination from 105 Pilerne Industrial Estate on behalf of India Tourism Development Corporation, New Delhi for 4 years & trained about 900 students from Goa. 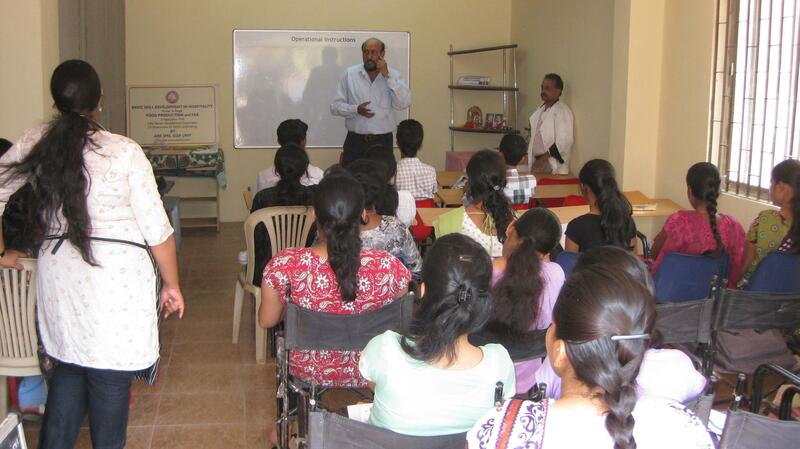 The courses are being conducted for 1 / 2 weeks of Bakery & other production areas at Ponda locations. 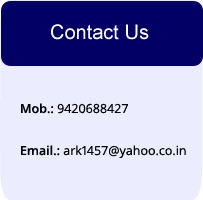 The coordination cell is located at 6-Defence Colony, Porvorim, Bardez, Goa,40352.